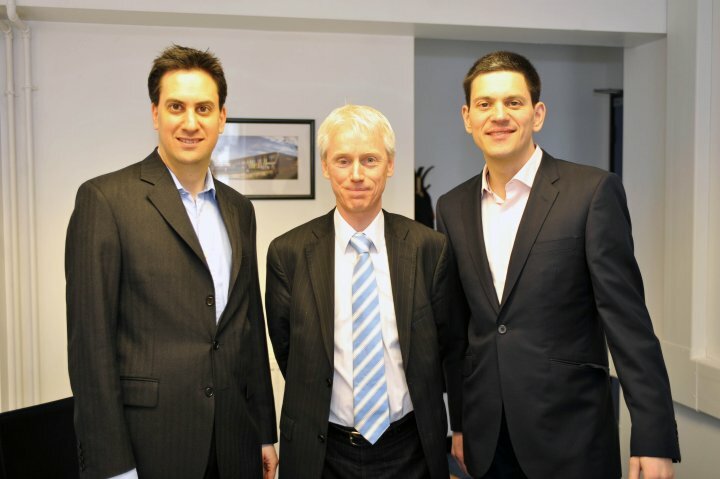 Two Davids and two Milibands: David Wooding brings the Miliband brothers together. 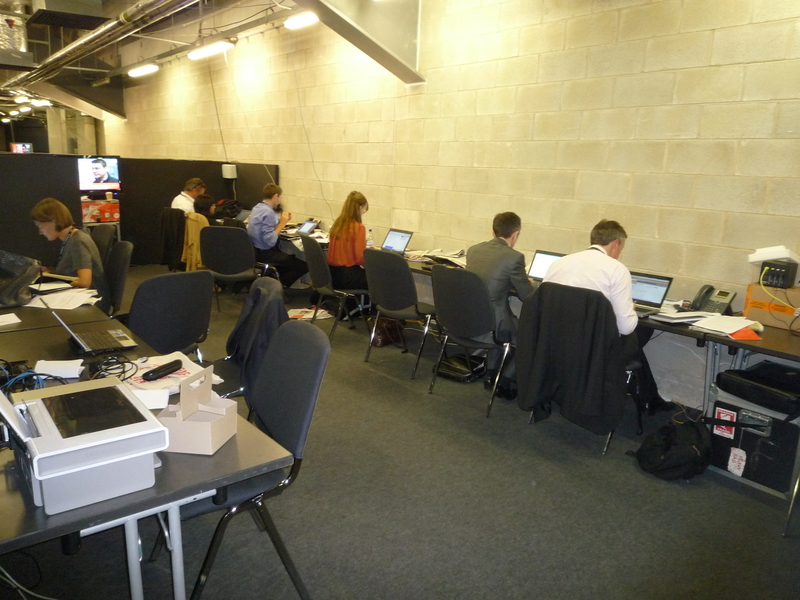 Inisde the Liverpool 2011 Press centre. Click on image to enlarge. 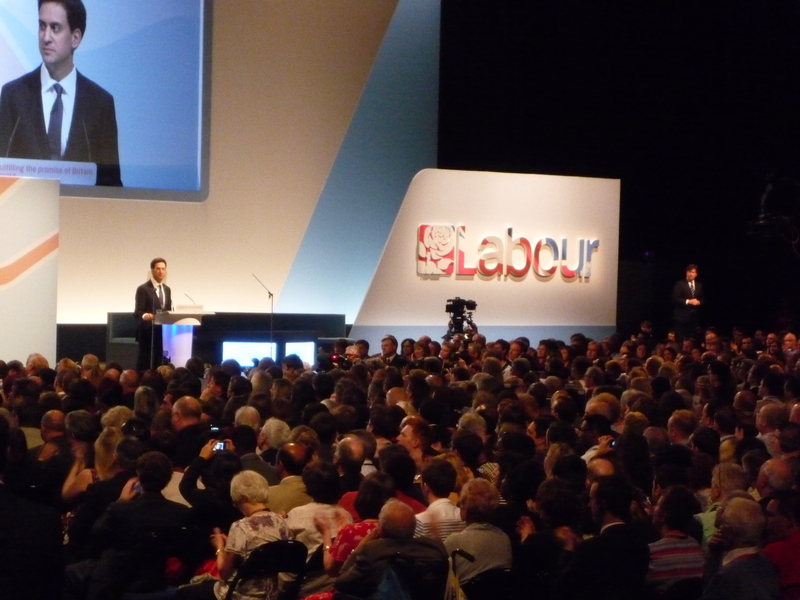 Ed Miliband’s big conference speech in Liverpool, 2011. Click on images to enlarge. 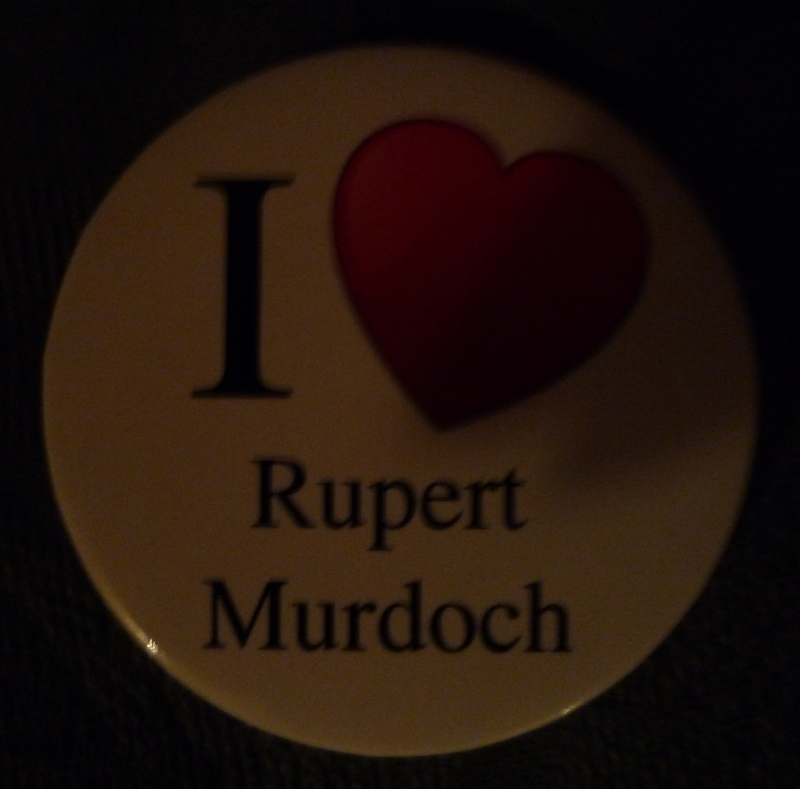 Rupert Murdoch badges being handed out at the Labour conference in Liverpool, 2011. 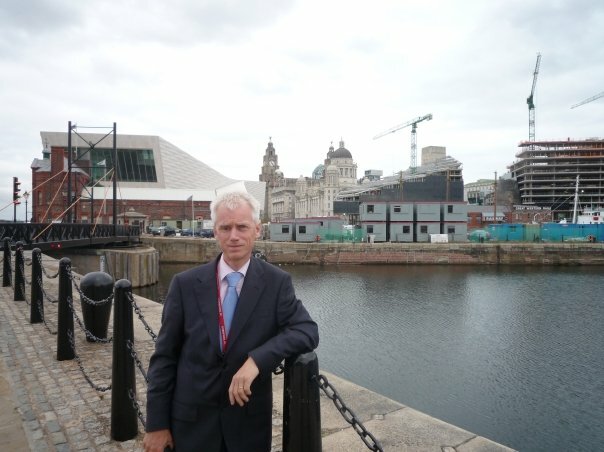 David Wooding on the Mersey waterfront.